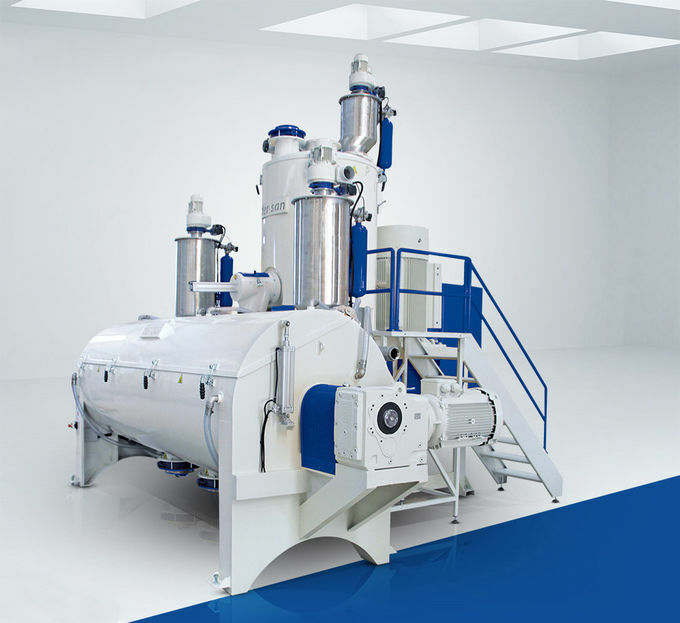 Vertical type heater –cooler mixers for extrusion line of PVC profile are an essential and integral part of high performance processing units. 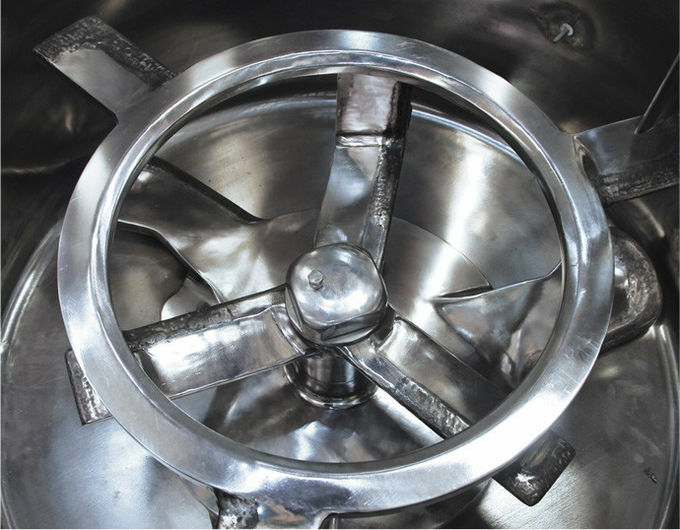 Ideal appliance for fast preparation of mixers in general and PVC compounds in particular, mixer models available in configuration depending of the capacity and materials designing for each specific production requirement. 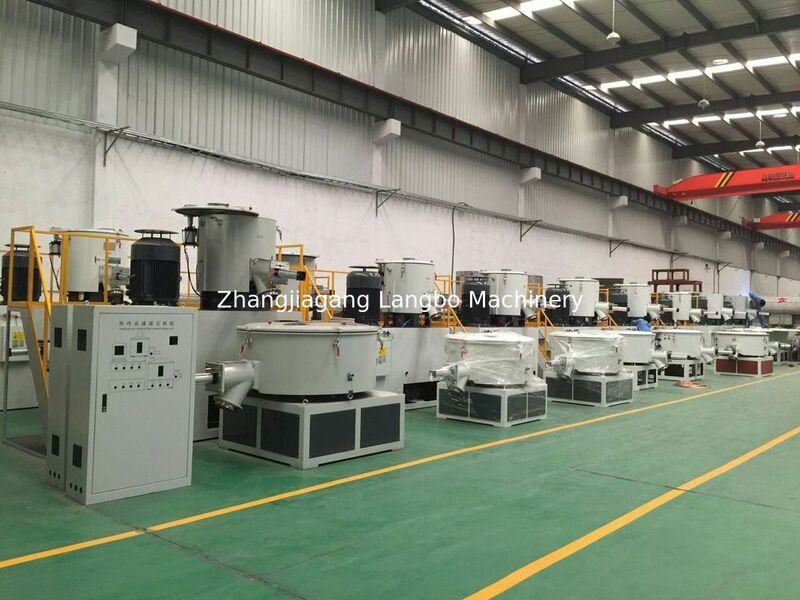 The production will be with soft starter if frequency inverter is not ordered with the machine. 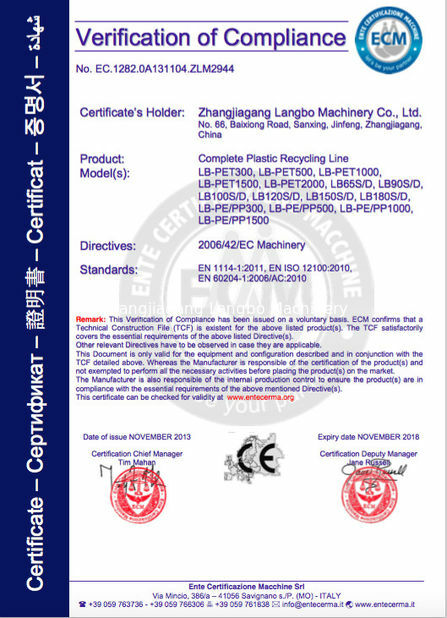 The production will be with Microcontroller if PLC is not ordered with the machine. 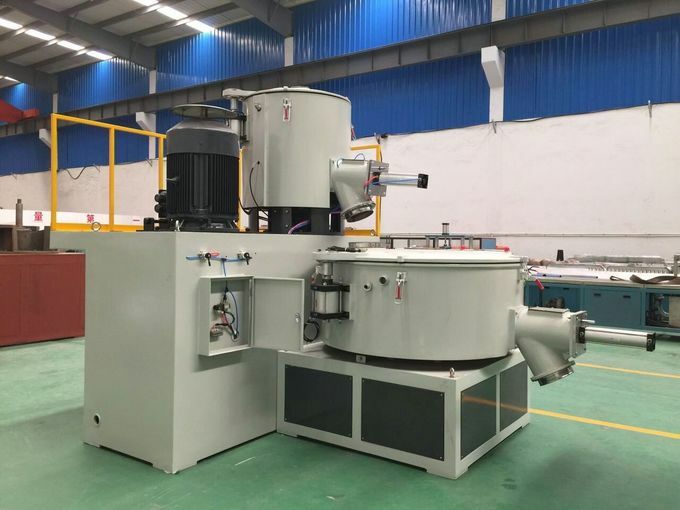 Including all of additives and raw material density, which will be mixed, are calculated as 0.5kg/lt and mixture temperature 120 degrees centigrade. 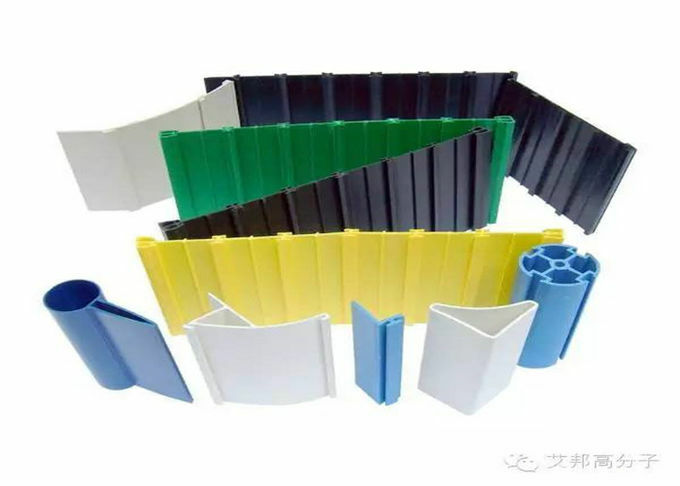 Depend of the auxiliary raw material, the loading system can be different. 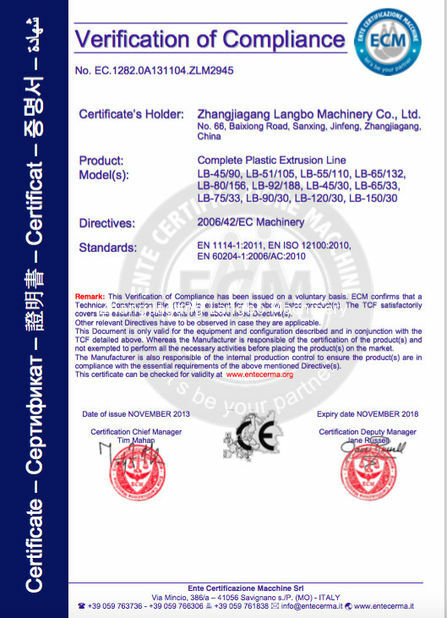 • Additives used in each product provides the same rate and ensures the continuity of product quality.